No matter if it’s a small intimate gathering or a large celebration, let us create a lasting memory for you and your guests. 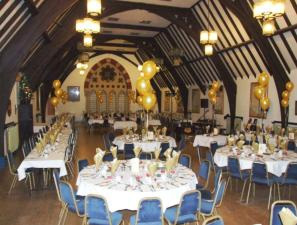 We have rooms to suite your every need; our rooms can cater for up to 220 people, either seat down menu or a buffet type meal. Just ask our experienced staff who will be able to assist in all your requirements. We have chiefs that can help you choose your meal for all occasions, wither you or your guests have particular diet needs, we are here to help. 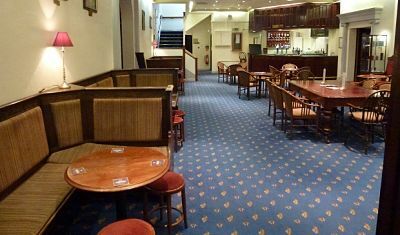 The fully licensed bar is staffed by an experienced manager, that can cater for your every need. 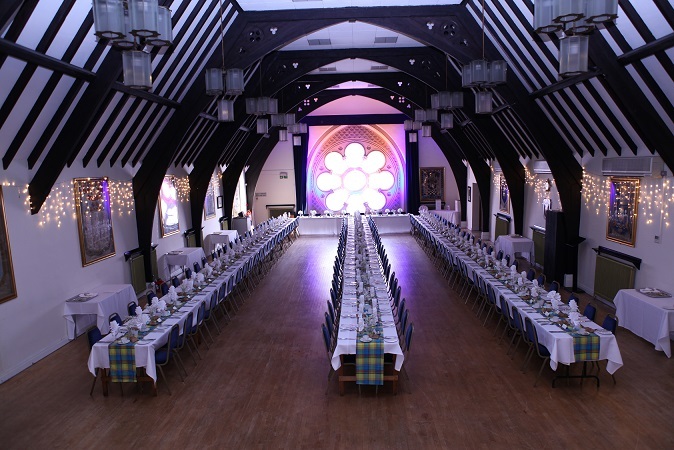 Your occasion may need an extension, we can organise this for you. With so much experience as we have been organising functions for Seventy years, we are here to help you make your event special for you and your guests.